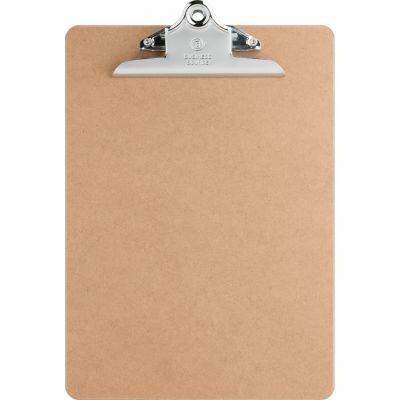 Must add two clipboards to cart to activate. Discount of up to $5 applies to product of equal or lesser value. Coupon does not apply to Hot Buys, bulk, clearance, or sale items. Coupon can only be used once per customer.